Osio Backpackers i Córdoba, Spanien: Reservér nu! 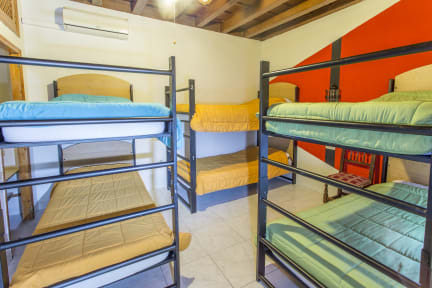 All rooms have a fully-equipped bathroom (with bathtub or shower,) and air-conditioning and heating. Bigger rooms can have extra beds fitted in. Self service breakfast is free for all guests. It includes coffee, tea, milk, hot chocolate, biscuits and muffins.